The 3-12 #Pistons will host the 13-3 Golden State Warriors Sunday afternoon. 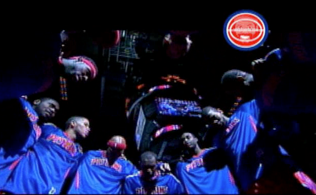 The sputtering Pistons won’t have it easy as they take on a hot Warriors team that has won eight games in a row. The good: There is a possibility Brandon Jennings, who leads the team with 16 points per game, could be back today. Jennings has missed two games because of a sprained left thumb. 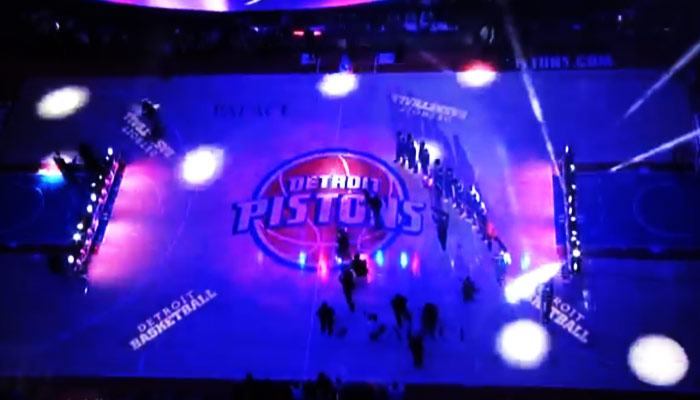 The Detroit Pistons who are jet to show and signs of turning this thing around of late as they sit at the bottom of the standings. Watch out for a hot Marreese Speipghts and Stephen Curry, who averaged 22.0 points and 8.5 assists against the Pistons last season. The unknown: Stan Van Gundy was quoted after the Pistons second loss to the Bucks Friday night “We should be better than this.” Does this men he’s going to make some drastic moves to get his team going again? 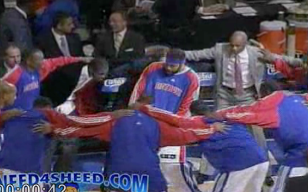 Pistons:: Jodie Meeks is OUT. Brandon Jennings is questionable. Warriors: David Lee is OUT. Leandro Barbosa is questionable. Fact: Detroit has lost five consecutive games to the Warriors and three straight at home. Fact: The Warriors have held the Pistons to fewer than 100 points in each of their last six meetings. If you want to head out to the game today you can get in the door for as little as $6. Tip off is at 3:30 pm and will be broadcast on Fox Sports Detroit PLUS. If you can’t catch the game on TV, catch it on the radio over at Detroit Sports 105.1.